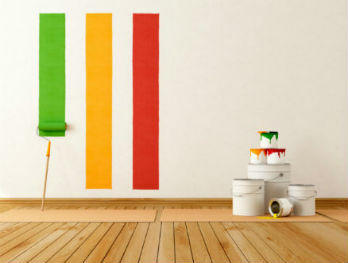 We are Huntley Epic Painting Professional and we are providing interior and exterior painting. We are Huntley Epic Painting Professional and we are providing interior and exterior painting, drywall repair and more services in Huntley, IL. Don't hesitate to contact us now!